I need toenforce identity and access policies. What Forrester’s study of our customers revealed. IAM strategies that scale with your business. Are you leveraging the right attributes for your policies? IT must strike a balance between giving workers access to apps and data to be productive, while protecting the business from risk. Identity and access management initiatives can support IT’s desire to offer access to the right apps and services at the right time, while enforcing proper governance and controls. IT can automatically grant access on day one based on policy, and adapt access as the user’s attributes change or they leave the organisation. 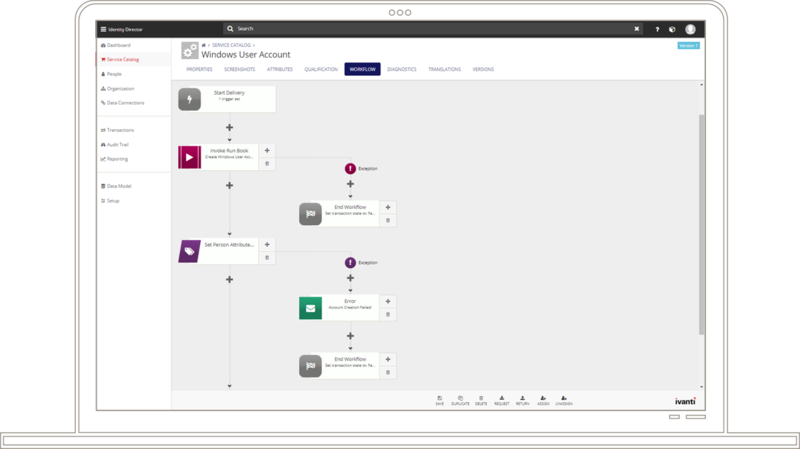 Automatically adapt access rights and permissions as employees’ roles and assignments change. 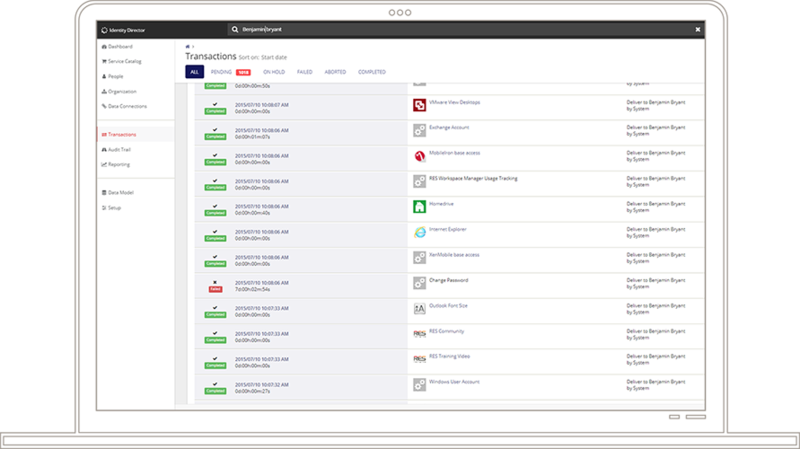 Provide dashboards and real-time reporting related to who has been granted access to what resources. Allow users to easily reset passwords, without calling IT. Automatically deprovision access to all apps and data when someone leaves the organisation. Grant access to entitlements based on identity attributes on day one. Automate the process of re-certifying who should have access to apps containing sensitive data. Empower users through a self-service store via web or mobile app. We can help you strike the balance between giving workers the right levels of access based on their identity to stay productive, while the business remains secure. An attribute-based approach to identity and access management. The features you need for identity and governance peace of mind. Easily connect to Ivanti solutions and third-party systems. Leverage pre-built and community connectors.